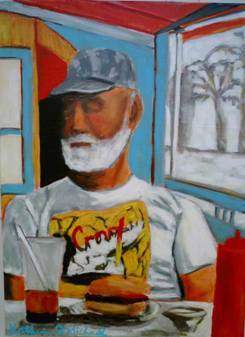 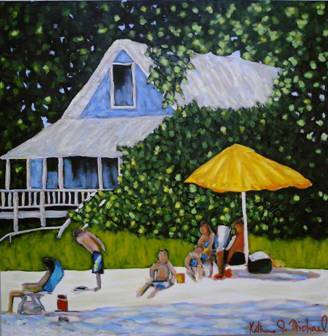 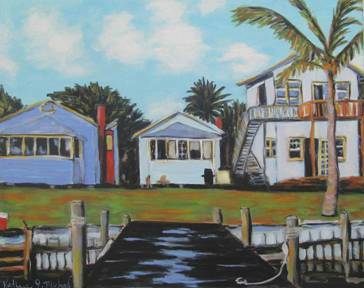 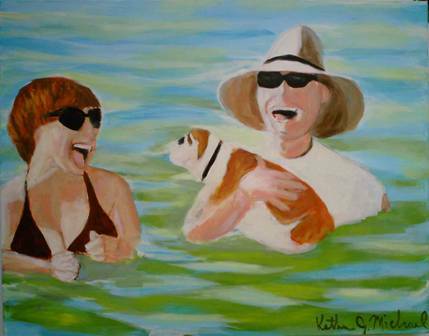 Title: Tuna Cottage Cortez, FL. 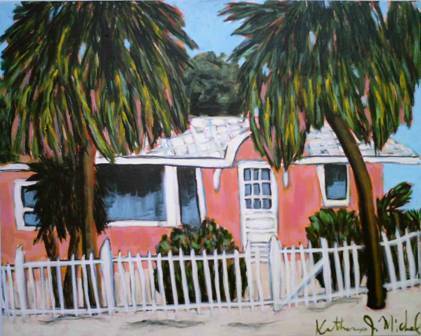 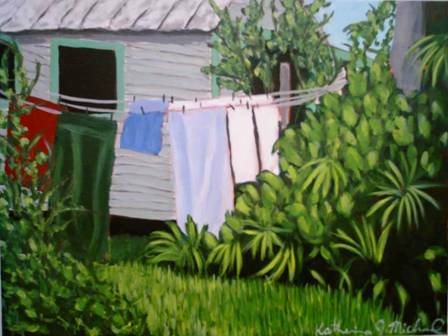 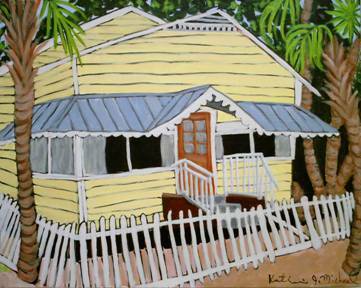 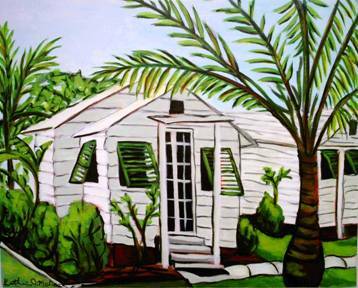 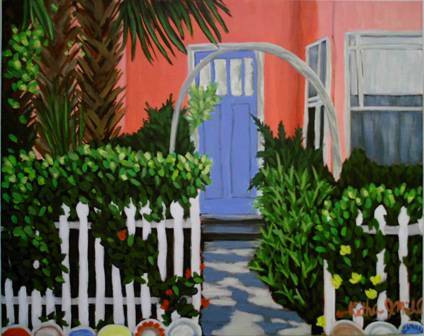 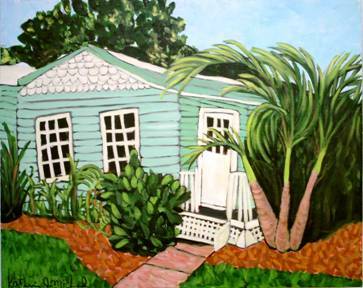 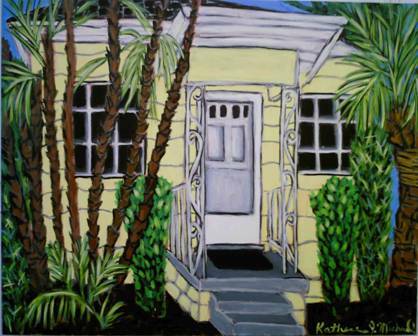 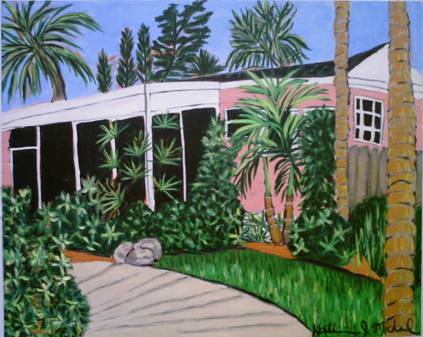 Title: Guthrie House 124th St. Cortez, FL. 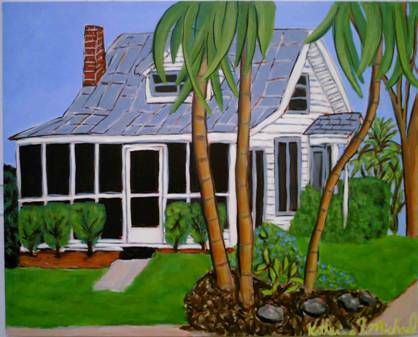 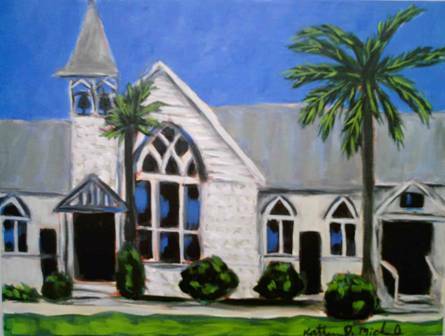 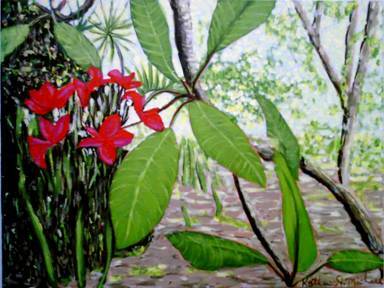 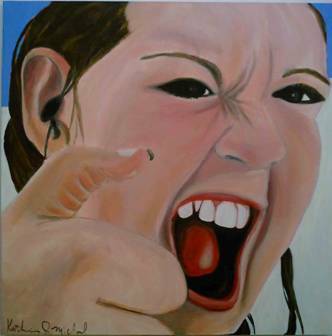 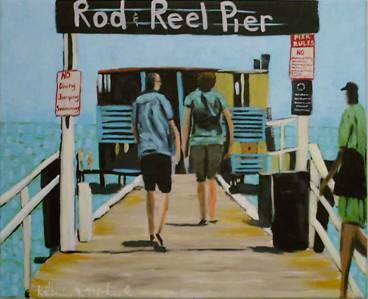 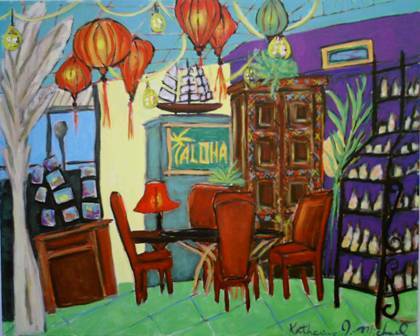 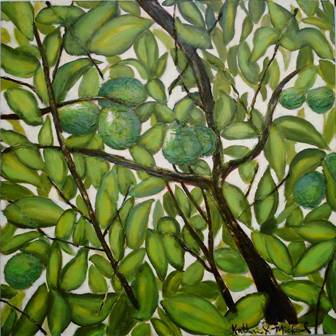 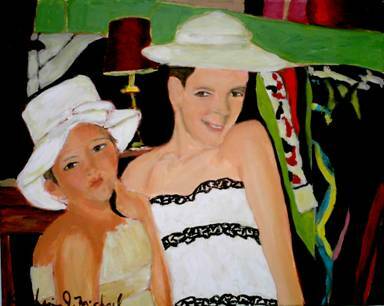 Title: 12327 46th Ave Cortez, FL.